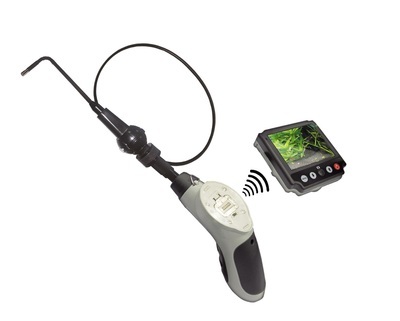 3.9mm Flexible Inspection Camera for iPhone/Android - Oasis Scientific Inc.
3.9mm camera head outer diameter and 3.3ft long flexible cable. 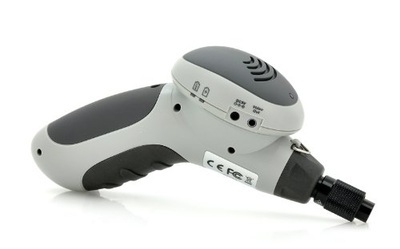 Ideal for detailed visual inspection in hard-to-reach places. 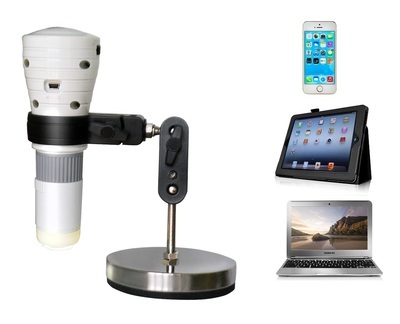 This newly developed WiFi wireless flexible inspection camera works perfectly on iPhones/iPads/iPod Touches/Android Smartphones/Tablets. 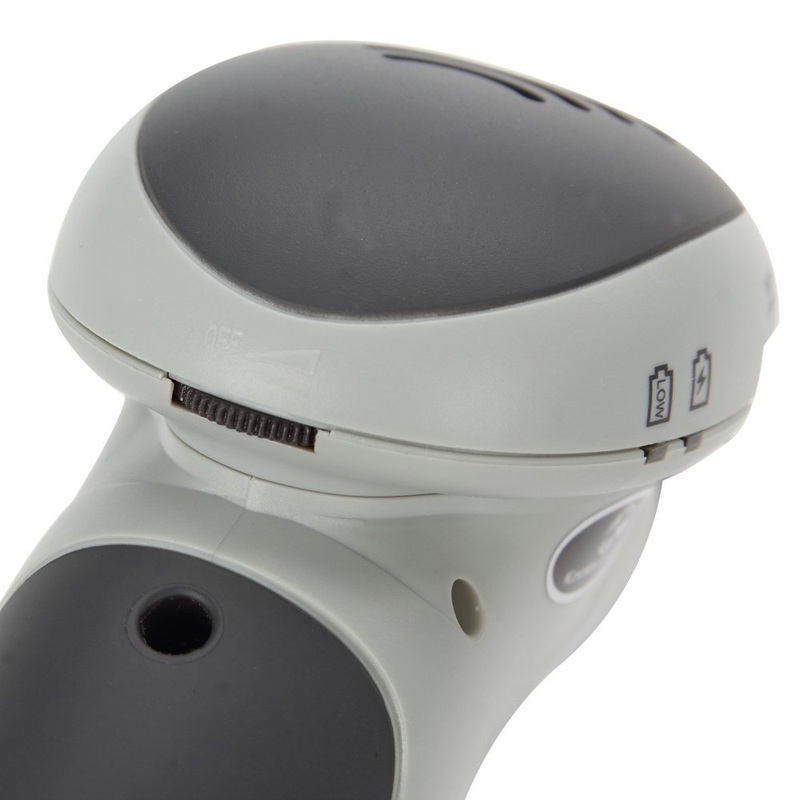 It sends the camera's video to your device by Wi-Fi technology, allowing you to view the live video on the iPhone screen. 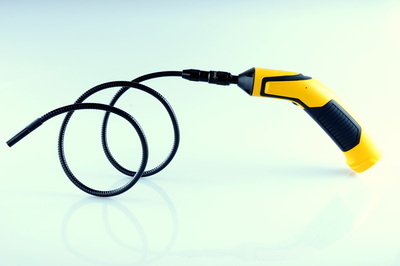 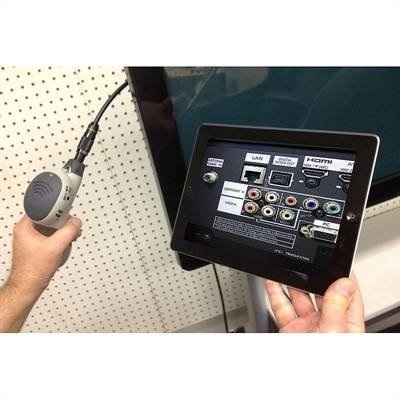 The “i BORESCOPE” application used to view the video is available for free at Apple's "App Store" or Google's "Google Play." The Wi-Fi network, or hot spot, generated by the camera has a range of 60 feet, is password-protected, and allows multiple devices to simultaneously view the live feed. 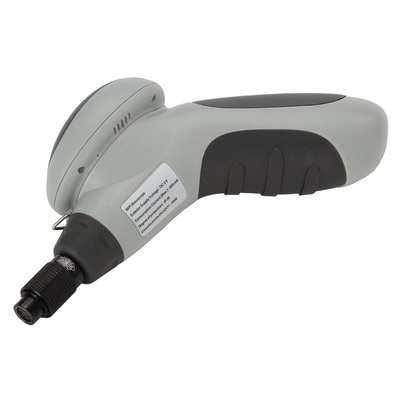 With a mini 3.9mm camera head and two built-in LEDs for illumination, this product provides an extremely convenient way to perform a detailed visual inspection in small hard-to-reach areas. 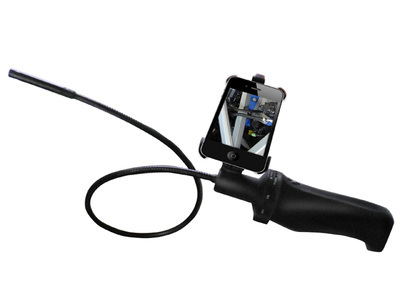 It is easy to record video, take snapshots and save or share data. 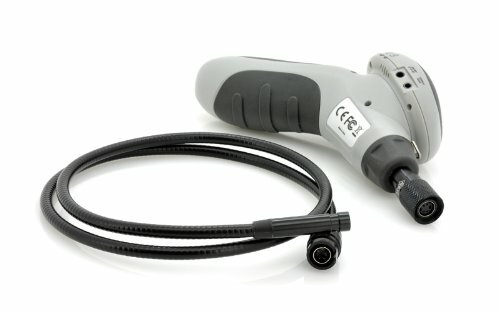 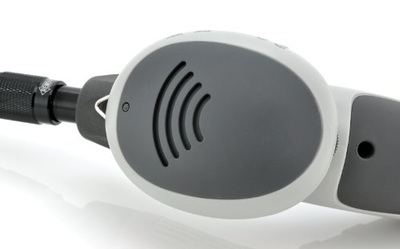 Powered by a lithium ion battery that is charged with the included USB cable for up to 3 hours of use, this wireless flexible inspection camera is ideal for use in automotive maintenance, electrical repair, plumbing applications, HVAC/R and the visual inspection of otherwise inaccessible areas.